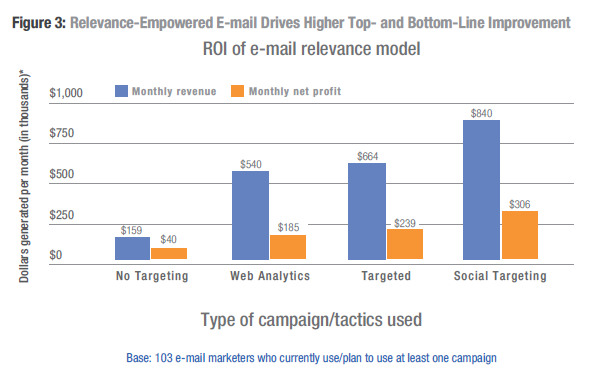 According to a Forrester Study, targeted email campaigns generate up to four times more revenue and profits and social targeted campaigns generate more than five times revenue. 1. Create campaigns with Twitter Hashtags in your email subject line. According to a study by Experian, the Open rate for email campaigns went up by 4 .8%. 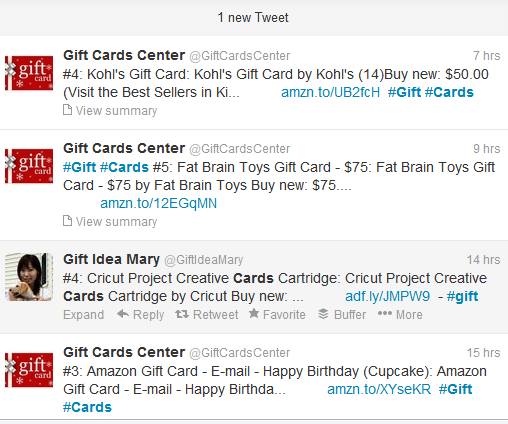 Using the word Twitter in subject lines increased the open rates by 14 % and CTR went up by 2.3 %. 2. On Checkout ask users to Tweet their purchase.Incentivizing customers for sharing the Tweet could be another way of rewarding loyalty. 3. Including your community messages such as featuring “Tweet of the Week” in an email newsletter is another way to bond with your customers. 4. Include live Tweets from events to keep it live, real-time and interesting. 5. Cross-promote across channels with rich visual and video advertising for a deeper engagement as images are seen as the most engaging content type in social media. 6. Listen to conversations with Twitter search for your products and that of competitors to pitch your offers with a Promoted Tweet and with the right hashtag. 7. Leverage blogs that are influential and could be used to generate leads for your products by linking the blog features to your social media sites and creating links for your offers. 8. Use Special offers and Promotions and direct visitors to your site or social media site with a clear Call-To-Action. 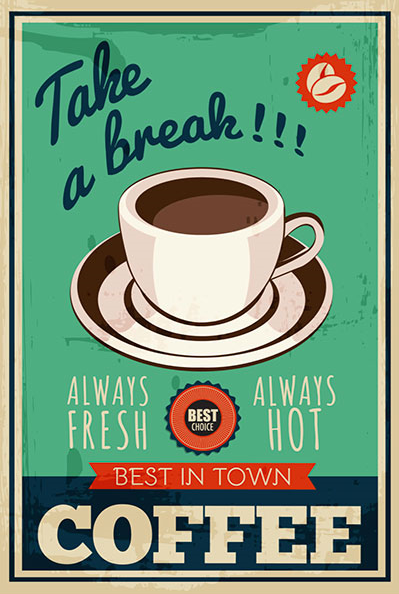 Posted in Branded Content, Consumer Engagement, Social Media. Tagged Social Media, Twitter.